Dustienne Miller, a board certified women’s health physical therapist and Kripalu-trained yoga teacher, guides you through slow, mindful movements that work to calm anxiety, increase flexibility, and manage pain. 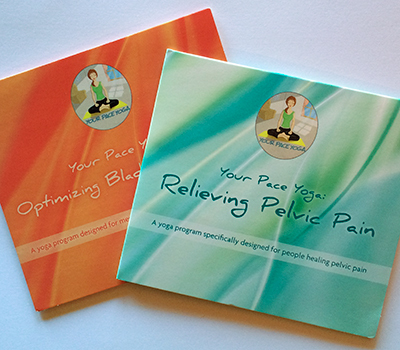 *All videos are download only; Optimizing Bladder Control and Relieving Pelvic Pain may take longer to download. The guided rest period allows you to experience the physical letting go of your muscles relaxing and stress melting away. The flow of each practice works to strengthen your mind-body connection. 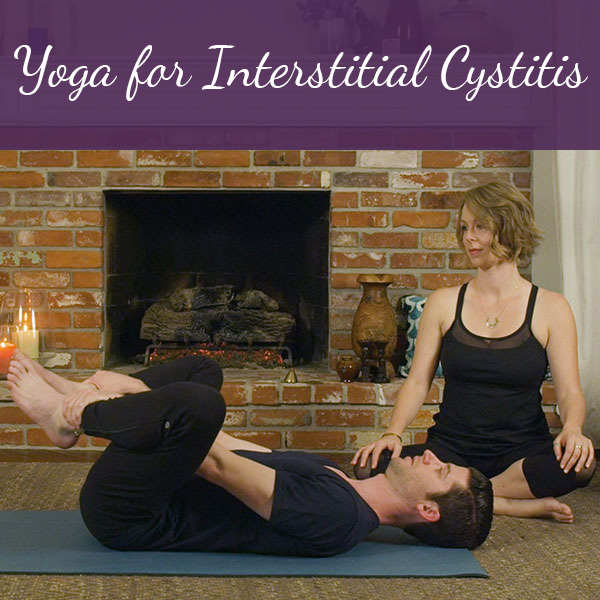 By integrating these flows into your overall pelvic health strategy, you create another opportunity for self-healing and increase the potential to live your healthiest, happiest life. I have used 3 of the videos. I think they are a good addition to my treatment plan. 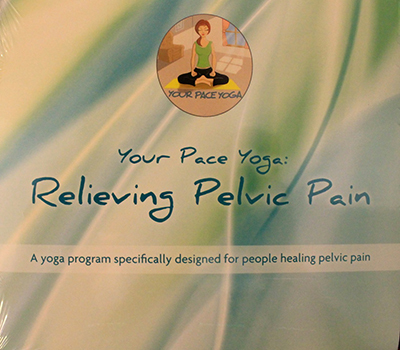 Patients seem to like them as they make them more aware of their pelvic floor and give them a sense that may have some control over their contdition. Several patients have downloaded them as part of their home exercise program.